Step 2 is our favorite outdoor toy company. 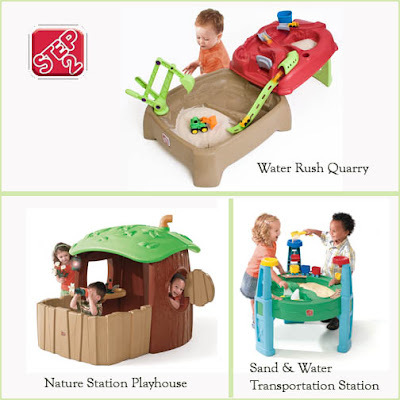 We have found that their toys are durable, multi-functional and innovative. Last week they introduced their Spring/Summer outdoor line-up. I love Step2! You are right on target here!! !